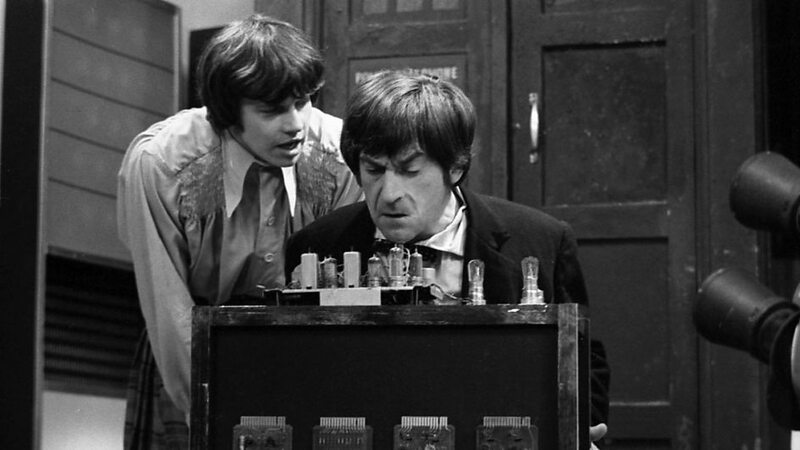 Even with the recent recovery of nine missing episodes from The Enemy of the World and The Web of Fear, Patrick Troughton’s tenure as the Doctor still has 54 missing episodes, including four serials in which not a single episode is held – The Power of the Daleks, The Highlanders, The Macra Terror and Fury From the Deep. William Hartnell’s Doctor has 44 of his episodes missing, including six serials without a single episode – Marco Polo, Mission to the Unknown, The Myth Makers, The Massacre, The Savages and The Smugglers. In the absence of so many stories, making an informed choice on the Top 5 serials for the First and the Second Doctors is both difficult and hypothetical. A brilliant soundtrack could mask poor visual representations, whilst a boring audio may hide a visually stunning masterpiece. Without seeing the moving pictures one can never be 100% certain that a story is as good as its reputation. All that being said, here’s the Doctor Who Mind Robber’s humble opinion of the Second Doctor’s Top 5 stories. The recovery of five episodes and release of all six parts of The Enemy of the World on iTunes recently quickly lead to a reappraisal of this story’s worth. 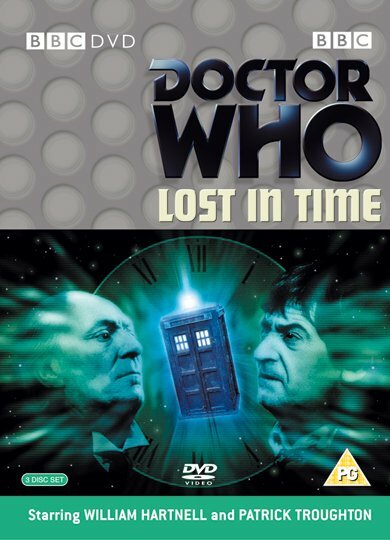 Previously only episode three had been held in the BBC Archives and released on the triple DVD set, Lost in Time. That episode was somewhat unrepresentative of the other five and caused many to underestimate the serial’s true worth. The Enemy of the World was the only Season 5 story without monsters and not of the “base under siege” genre. 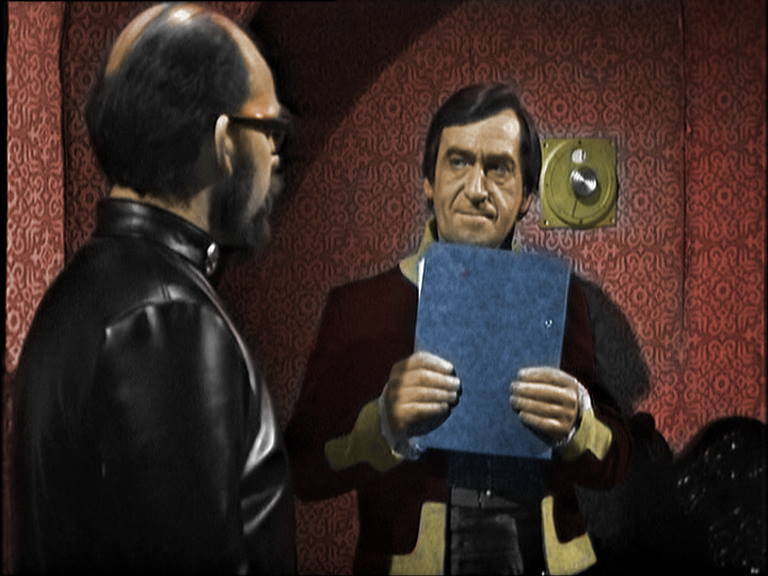 Patrick Troughton’s dual role as the Doctor and the evil would-be world dictator, Salamander, allowed him to show another side of his acting skills, notwithstanding the rather dubious Mexican accent. Enemy was also Barry Letts’ Doctor Who debut and heralded the show’s first action scenes involving helicopters and hovercraft. Such adventures would become second nature during the tenure of the Third Doctor. This will undoubtedly be a controversial choice however it’s one of my personal favourites. Only episodes one and three are held in the BBC Archives. 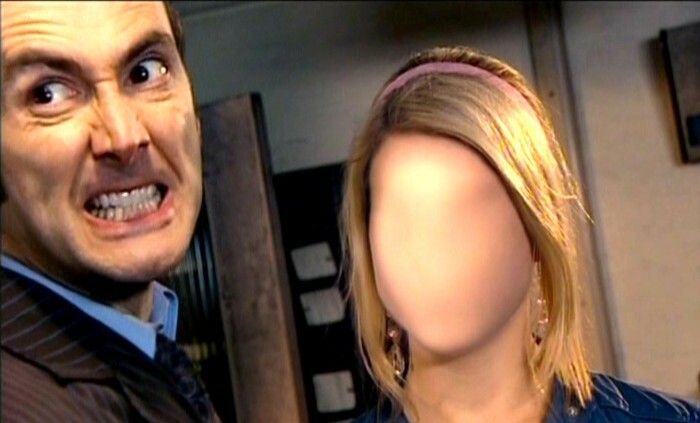 The last story of Ben and Polly’s tenure as companions, The Faceless Ones is set in the ‘present day’ and features excellent location filming at Gatwick Airport in London. Pauline Collins appears as Samantha Briggs, a young woman from Liverpool who is searching for her brother who did not return from a package holiday to Rome. A psychological thriller about identity loss, it was sure to have heavily influenced Mark Gatiss’ 2006 episode, The Idiot’s Lantern. One of the most highly regarded Sixties Dalek stories, The Evil of the Daleks was the first and only serial to be repeated in the UK during that decade. The repeat was written into the script of the Season 5 finale, The Wheel in Space, and the Season 6 premiere, The Dominators. The new companion Zoe was to view the Doctor’s thought patterns, presumably during the season break, and decide whether she wished to join the TARDIS Crew. Yet another missing story, only episode two of The Evil of the Daleks is currently held in the BBC Archives. 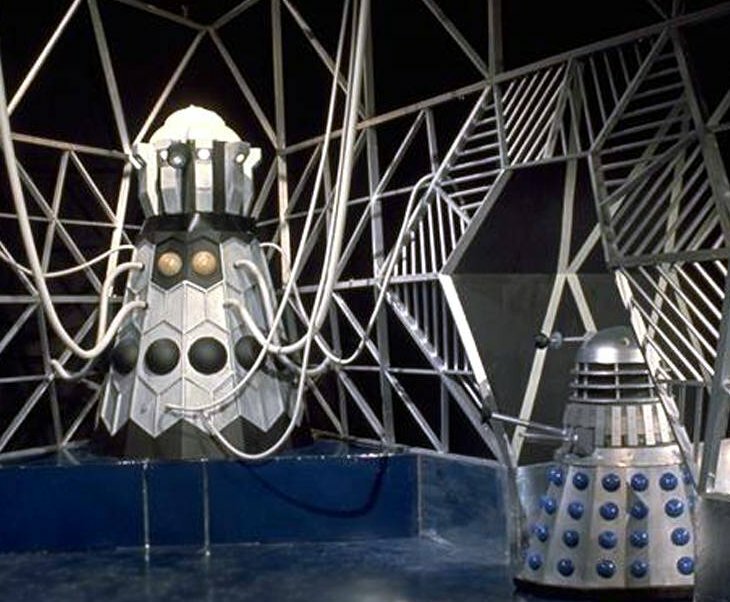 The story introduced the Dalek Emperor which was a direct spin off from the Whitaker penned Daleks cartoons in TV Century 21 magazine. The Dalek “human factor” is intriguing and like The Faceless Ones, undoubtedly influenced New Series Doctor Who. Robert Shearman’s Series 1 story, Dalek, has several nods to The Evil of the Daleks, whilst Gareth Roberts’ short novel, I Am a Dalek, revives the “human factor” in more than mere words. Patrick Troughton’s last serial as the Second Doctor, The War Games is a 10 part epic which forever changed the history of Doctor Who. Although the name of his home planet is not yet disclosed, the Doctor is revealed to be a Time Lord. A renegade Time Lord, the War Chief, has given the secrets of time travel to an alien race which seeks to conquer the galaxy. In their quest to build the best fighting force, human soldiers have been transported from Earth to fight a number of simultaneous wars. These discrete battle zones see engagements from the First World War, the American Civil War, Russo-Japanese War, English Civil War, Boar War, Mexican Civil War, Crimean War, Thirty Year War, Peninsula War, and Roman and Greek war zones. Being unable to return all the War Games participants to their own time and space, the Doctor reluctantly calls in the Time Lords. Having himself been a renegade since stealing a TARDIS and taking to the universe, the Doctor is at last compelled to face justice for breaching the Time Lords’ Non Interference Policy. Jamie and Zoe are returned to their own times, with all but the memories of their first adventure with the Doctor wiped, and the Doctor is sentenced to exile on Earth. His knowledge of the TARDIS’s time travel functions is denied him, and he is forced to change his bodily form. The term “regeneration” has not yet been coined. 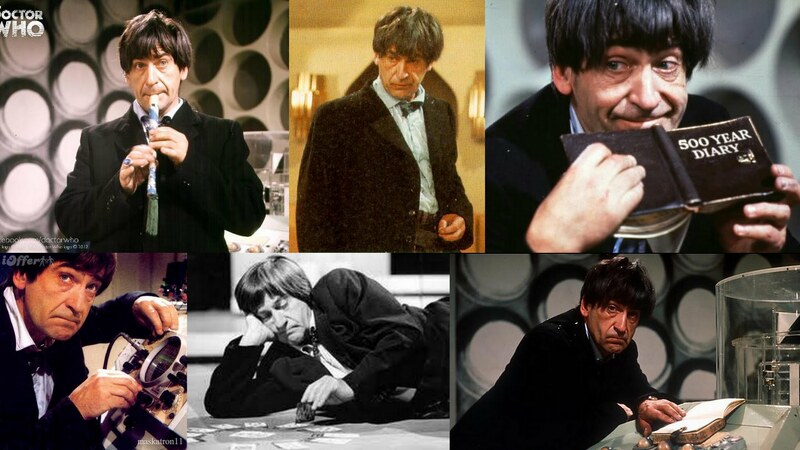 So ends the monochrome era of Doctor Who and Patrick Troughton’s three year tenure as the Doctor. An almost psychedelic trip through the land of fiction, The Mind Robber is just about as good as Doctor Who gets. This five part serial sees the Doctor, Jamie and Zoe caught in the world of children’s fairytales. They encounter Lemuel Gulliver, brilliantly portrayed by Bernard Horsfall, Princess Repunzel, Medusa, a Unicorn and a cast of Who created characters. Far from being what it seems, nothing is reality. Zoe and Jamie are transformed into fictional characters after Jamie had earlier had his physical appearance altered. The TARDIS explodes for the first time and the Doctor and his crew find themselves drifting in space. Zoe shows that being small in stature is in no way detrimental to fighting a 21st Century cartoon superhero, and Repunzel’s hair really is the strongest and most effective way of quickly scaling rocky cliff faces. It’s all brilliant stuff! One of the most frustrating aspects of 21st Century Doctor Who is the almost complete absence of cliff hangers. Very few stories have extended beyond one episode. In a clear nod to William Hartnell era stories, the Series 7 story The Crimson Horror ended with a direct lead-in to the next story, Nightmare in Silver. 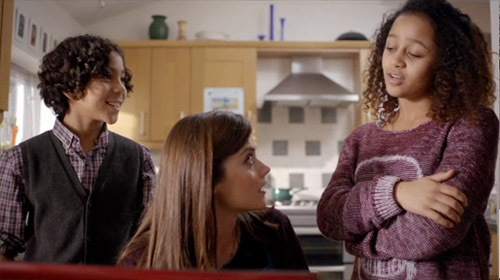 Arriving back in present-day London, the companion Clara meets with the children she babysits, Angie and Artie, who blackmail her into taking them on her next adventure in the TARDIS. In celebration of the great cliff hangers of Classic Series Doctor Who this article will briefly examine the Top 10 Cliff Hangers of the Sixties. So as not to reinvent the wheel, The Doctor Who Mind Robber has directly quoted the episode ending summaries from David J Howe and Stephen James Walker’s seminal book The Television Companion. No copyright infringement is intended. “Maggie Harris and Robson, both infected by the weed creature, meet on the beach. The former tells the latter that he will obey his instructions. Then she turns and walks straight out into the sea, eventually becoming completely submerged beneath the waves”. The horror of this cliff hanger is the apparent suicide of Maggie Harris, the wife of one of the base employees. It is not until several episodes later that it becomes evident that Mrs Harris is still alive. Incidentally, Fury From the Deep is one of the few Doctor Who serials in which no one dies. Unfortunately all episodes of Fury From the Deep have been lost, however the soundtrack, telesnaps and Loose Cannon’s excellent reconstruction brilliantly convey the horror. 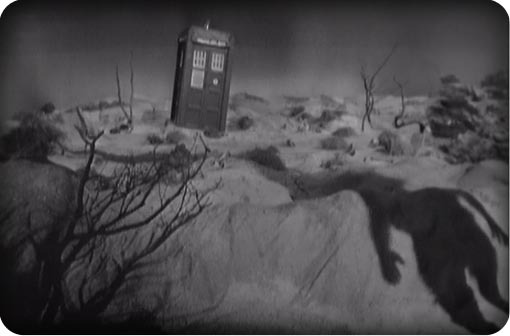 “The TARDIS arrives on a Palaeolithic landscape, over which falls the shadow of a man”. This is the cliff hanger to the very first episode of Doctor Who and it’s the first time that the television viewers see the TARDIS materialize. The ominous shadow of a man in the barren landscape is both frightening and unexpected. 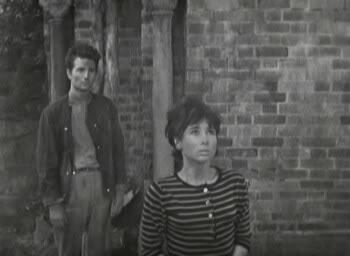 The end of the first episode of The Mind Robber is absolutely brilliant. This is the first time in Doctor Who that the TARDIS explodes and the crew is left floating perilously in space. The image of Zoe clinging onto the TARDIS console has become iconic for all the wrong reasons. Her tight sparkly cat suit clings to her body as the camera focuses on her bottom. The Massacre sees William Hartnell play two roles – the Doctor and the evil Abbot of Amboise. 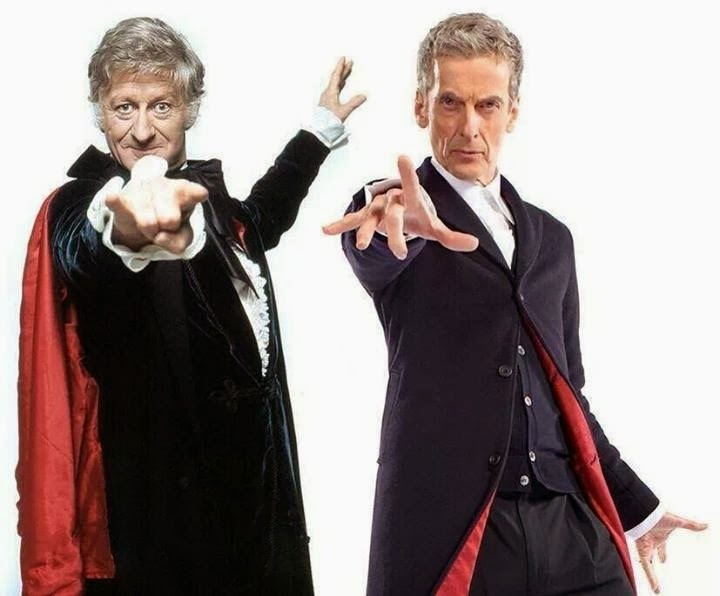 Both characters are absolutely identical in appearance however the audience and companion Steven are unaware if the Doctor is masquerading as the Abbot, or if the Doctor and the Abbot are two different people. It’s for that reason that this cliff hanger is so powerful as it is not clear if it is the Doctor or the real Abbot who is dead. The Massacre is another of the serials which unfortunately has all episodes missing. As discussed in Fury From the Deep, this does not distract from the potency of the ending. “The Doctor returns to the TARDIS, closely followed by Ben and Polly. 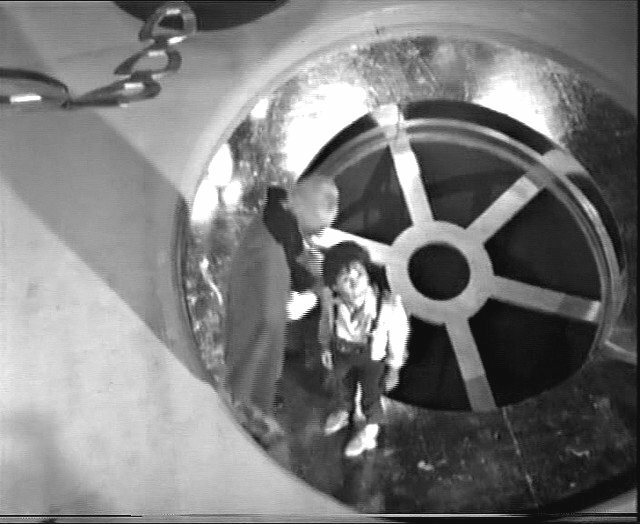 The ship’s controls move of their own accord and the Doctor collapses to the floor. His companions enter and, before their astonished eyes, the Doctor’s face transforms into that of a younger man”. This episode ending is of course Doctor Who’s first regeneration. 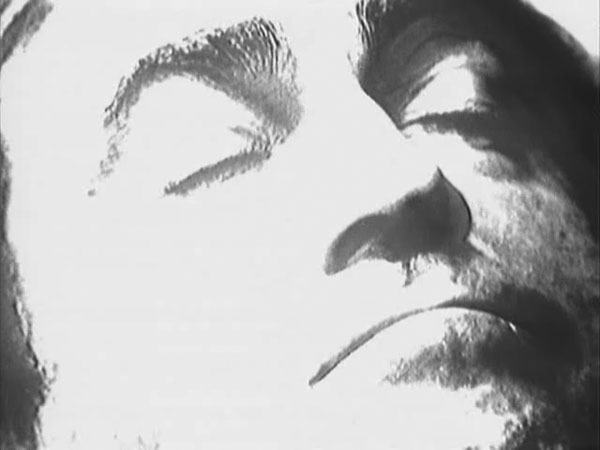 The First Doctor, William Hartnell, collapses and with exceptional special effects for the era, his face is transformed into that of the Second Doctor, Patrick Troughton. The audience must wait until the next episode to see all of the new Doctor’s body and to experience his personality. 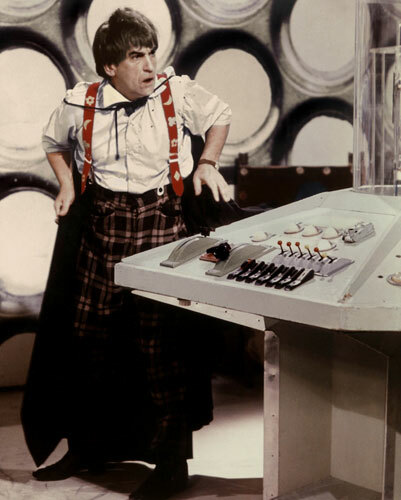 There was no precedent for a change of the lead character in such a manner, and the audience was left stunned as they anticipated the new Doctor’s personality and physical appearance. 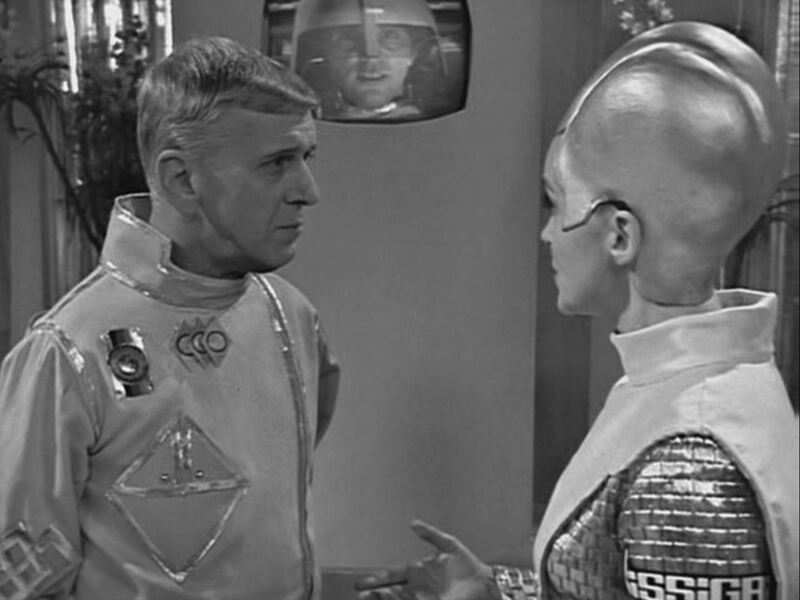 Episode 4 of The Tenth Planet has been lost however an amateur film was taken of a television screen during the broadcast of the episode. The episode has also been recently animated and will be released on DVD next month. 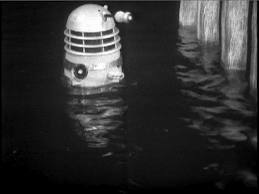 The cliff hanger of episode 1 derives its force from both the iconic background of the Thames River and the emergence of Doctor Who’s first return monsters, the Daleks. Having been so well received in their first story, the return of the Daleks was eagerly anticipated by fans. As was the common practise in early Doctor Who stories, the monsters rarely appeared on-screen until the end of the serial’s first episode. The episode six ending marked the first departure of a companion in Doctor Who. 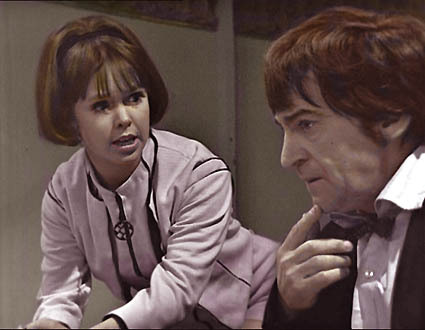 Just prior to the episode’s end the Doctor gave an impassioned oration to his grand-daughter Susan whom he was effectively deserting on the 21st Century Earth. “After cleaning Farrow’s blood from the patio stones outside, Smithers goes into the laboratory to wash his hands, unaware that the Doctor and Susan are hiding in the water outlet from the sink. As a helpless Ian and Barbara watch, he fills the sink with water, washes, and then pulls out the plug”. The brilliance of the episode 2 cliff hanger of Planet of the Giants is that it successfully made the mundane frightening. Watching a plug pulled from a sink and water cascading down a drain would ordinarily be exciting as watching the kettle boil. Our heroes, however, have been shrunk to less than an inch in height and are as vulnerable as an ant is to the heavy boot of a human. 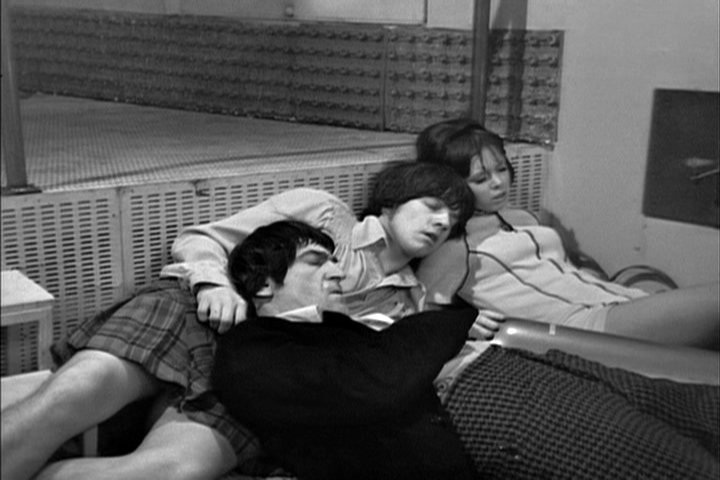 The companions Ian and Barbara, together with the audience, are left paralysed with fear at the imminent drowning of the Doctor and Susan. As outlined in The Dalek Invasion of Earth, it was standard practice in early Doctor Who for the monsters not to emerge until the cliff hanger of the first episode. 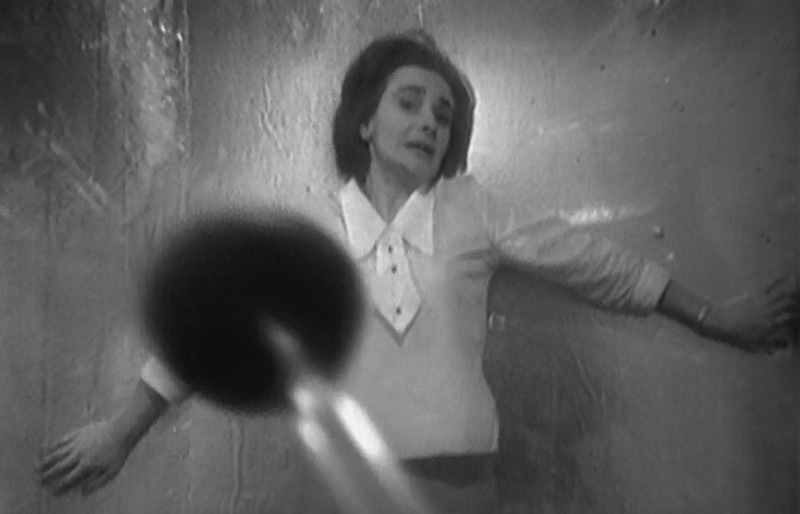 This absolutely iconic ending sees Barbara pinned to a wall in fear as a Dalek’s sucker arm menaces her. The audience has not yet seen the rest of the Dalek’s body however the expression on Barbara’s face paints a picture of a horrifying spectacle. 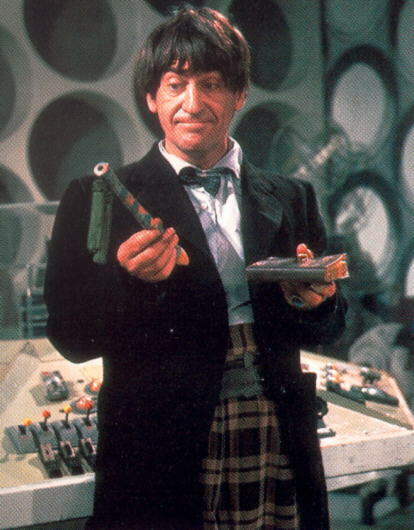 By the time the first episode of The War Games was broadcast Patrick Troughton’s decision to leave the role of the Doctor had been made public. Whilst history had shown that the Doctor always escaped serious harm, the audience could not be certain that his luck hadn’t finally ended. Perhaps he would be killed by the firing squad and regeneration was imminent? Episode 10 is perhaps my all-time favourite as so many mysteries about the Doctor’s past are answered. His forced regeneration at the episode’s end is chilling but perhaps not as sad as Jamie and Zoe’s departure earlier in the episode. 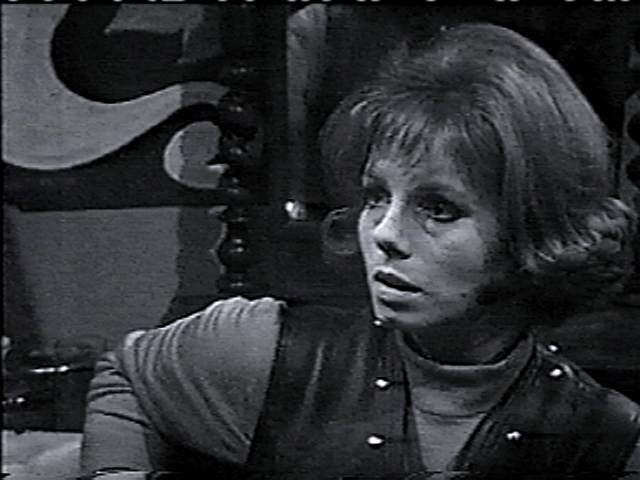 The monochrome era of Doctor Who was at an end and things would never be the same again. The Cybermen’s emergence from the sewers of London and their march down the steps of St Paul’s Cathedral is justifiably iconic. By placing the monsters in an easily recognizable London landscape genuine fear would have been instilled in the audience. Although the Daleks had visited tourist spots such as Westminster Bridge in The Dalek Invasion of Earth, the Cybermen were in current day London. This wasn’t one of the Daleks’ futuristic tales but rather a genuine invasion in our own time. As Jon Pertwee said, there’s a “Yeti on the Loo in Tooting Bec”. After a two month marathon of Patrick Troughton’s tenure as the Second Doctor, it was with more than a little sadness that I bid farewell to the Cosmic Hobo this evening. Jamie and Zoe were returned to their own time and Doctor Who, as we know it, changed forever. 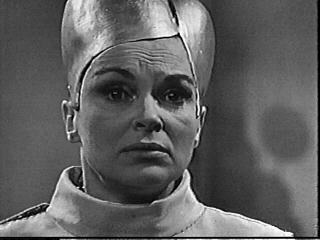 With the monochrome era behind us, Doctor Who returned to the screens in colour with an earth-ensnared, TARDIS-less Doctor. The Spearhead From Space will soon introduce us to the Autons, but prior to that my forthcoming review of The War Games will lure me back to the sixties for one last hurrah. Please join me as I continue my journey through 50 years of Doctor Who. Coming in at 195 in the 2009 Doctor Who Magazine Mighty 200, The Space Pirates has the unfortunate reputation as the least popular Patrick Troughton era Doctor Who serial. It is also the last story that is missing from the BBC Archives. For anyone undertaking a complete marathon this alone is a cause for much celebration. But is The Space Pirates really as bad as its renown would suggest? In the absence of five of the six episodes, the answer is largely a moot point. A particularly visual story, The Space Pirates suffers inordinately from the absence of moving pictures. Moreover, the complete absence of any telesnaps for the serial has made its reconstruction astonishingly difficult. 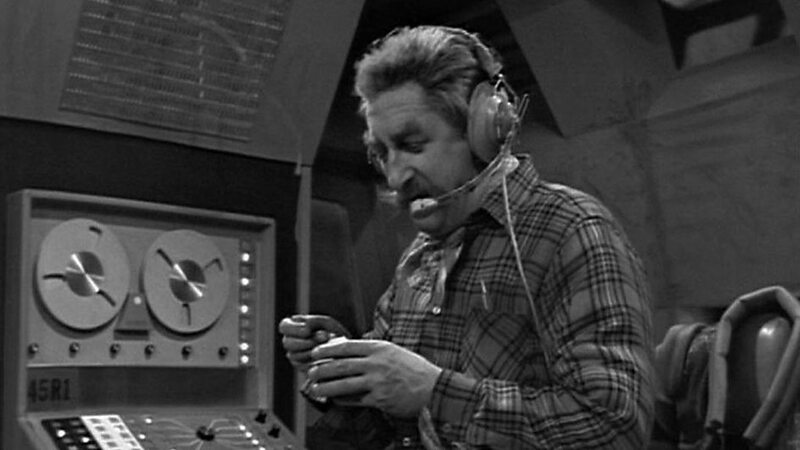 John Cura had taken 35mm photographs from his television screen of the vast majority of Doctor Who episodes. Generally providing between 70 and 80 photos per programme, these images have become an important record of otherwise lost Doctor Who visuals. Cura had ceased photographing and selling his telesnaps to the BBC not long prior to his death in April 1969. 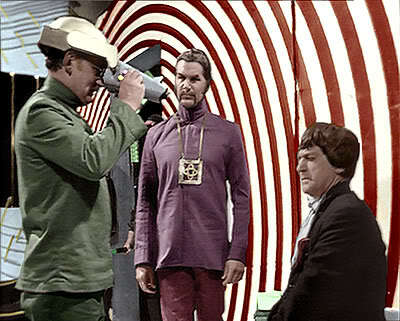 For further information on John Cura and his telesnaps please see About the Doctor Who Mind Robber. As if any further hindrances were required, the soundtrack for The Space Pirates is the most muddy of the entire fan recorded missing episode audios. The renegade old time prospector, Milo Clancey, is frequently credited as the stand-out character in the serial. I have to admit, however, to finding it almost impossible to comprehend what he was saying. Portrayed by the New Zealand born Australian actor, Gordon Gostelow, Clancey has one of the worst faux American accents in Doctor Who’s illustrious history. It’s not the American accent, however, that I find difficult to understand. Although my hearing is generally fairly reasonable, I very occasionally have difficulty understanding male voices on TV. When last I had a hearing test the audiologist provided me with a detailed explanation of the reasons why. I won’t bore you with the details, but hasten to add that the muddy soundtrack of The Space Pirates made it nigh on impossible for me understand most of the largely male cast. Writing a review of a story bereft of visual images and with a soundtrack which I could barely understand makes for a particularly difficult task. It’s for that reason that my observations on The Space Pirates will be reasonably short and sweet. I highly recommend that you view the second part of Loose Cannon’s introduction to The Space Pirates, the link for which appears below. 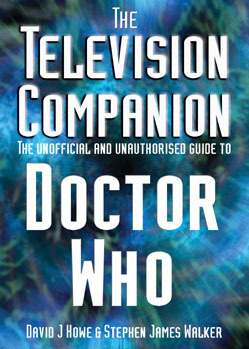 The audio for this introduction, I might add, is crystal clear and provides an excellent summary of several “firsts” for the story, including Doctor Who’s first space opera; first pirate take on a traditional American Western theme; first episode recorded on 35 mm film; first recording in Television Centre 4; first episode (save for Mission to the Unknown) in which no regular cast members were present for a studio recording; and finally, the first time that John Nathan-Turner worked on a Doctor Who episode. 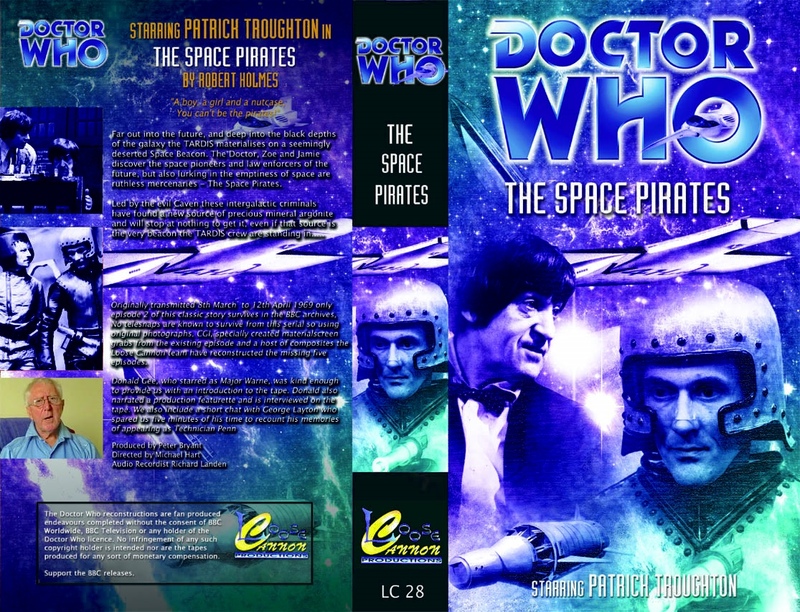 The Space Pirates is also credited for having the greatest time lapse between the commencement of an episode and the appearance of the Doctor and his companions. Emerging onscreen fifteen minutes into the first episode, this is even longer than the 14 minutes it took for the Eleventh Doctor to appear in the Series Seven episode, The Crimson Horror. It would be remiss if I failed to mention Madelaine Issigri’s fabulous metal hair. Women’s wigs in the near future are not only made of metal, but are also styled with an exceptionally large beehive at the back, as opposed to the top, of the head. It’s just brilliant! Whilst discussing women’s fashion, Zoe’s hotpants are just divine. The Doctor and his companions were noticeably absent from the greater part of The Space Pirates and could be fairly said to have played supporting roles. 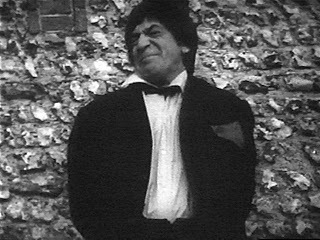 Patrick Troughton’s request for a lighter acting role undoubtedly accounted for this to some degree. 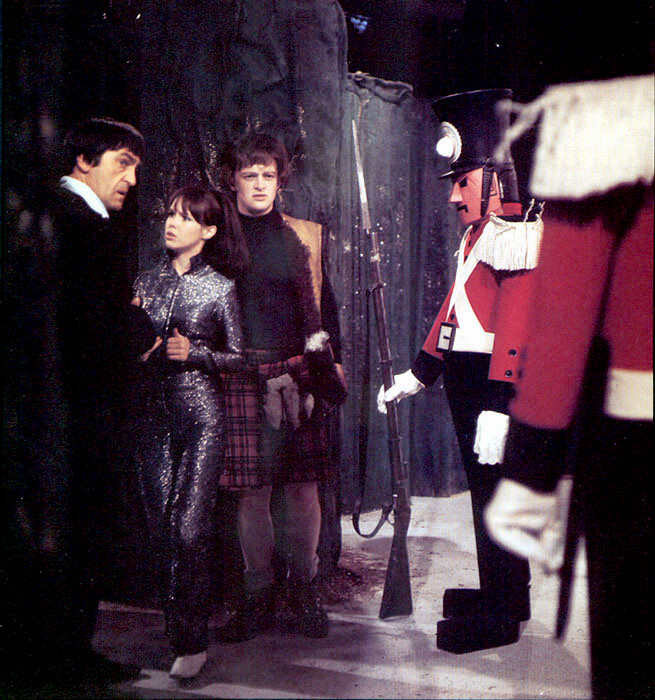 In respect of the final episode, the TARDIS crew were heavily engaged in the location shoot for their final adventure, The War Games. Accordingly the Doctor, Zoe and Jamie only appeared in pre-filmed inserts for that episode. 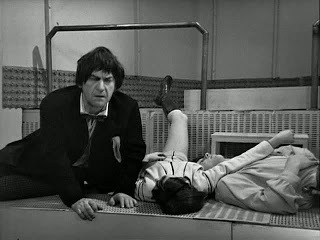 The results of the Crew’s location filming will be evident in my next review as we say farewell to the monochrome era of Doctor Who, and the Second Doctor, Jamie and Zoe, in The War Games.